As part of team Nova Uniao USA, we took third overall in the amount of points (113) scored by all competitors. Inching closer and closer to the top spot! 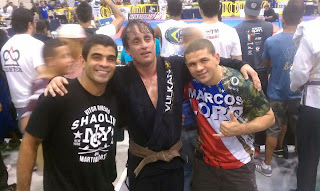 Nuno Pereira (Got promoted to Brown Belt by Vitor Shaolin after his incredible performance). Special shoutout goes to Bronze medal placers Samuel Lard and Hannah McGuckin who train with VSBJJ affiliate schools. 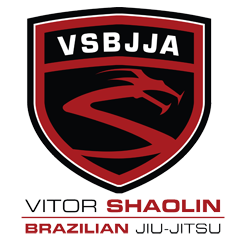 Vitor Shaolin vs. Leo Viera!